Get directions to the next meeting. 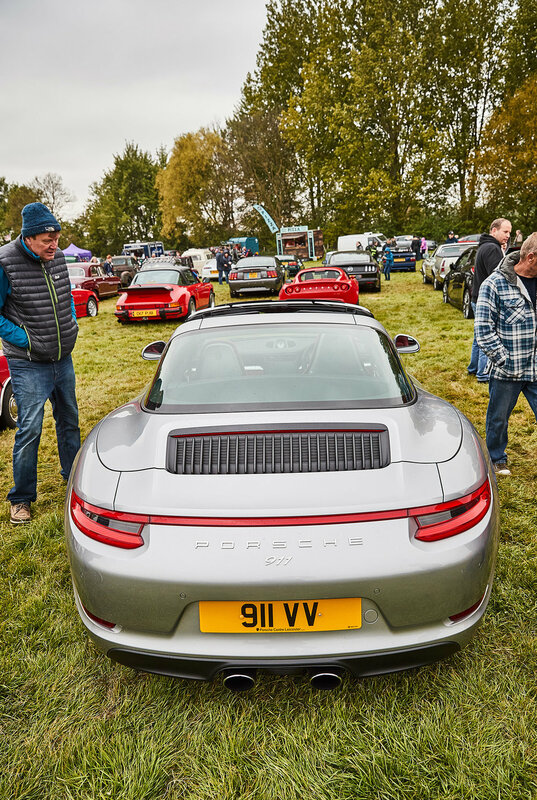 Why not come along and see what you are missing, with an entry fee of £3 per vehicle, you will be sure to have a good time. The meet takes place at a central location that is really easy to get to from a variety of directions. You'll find us at the Showground behind White's Nurseries, just off junction 10 of the A45. Junction 15 of the M1 is just ten minutes' drive away in one direction and the A14 is about 20 minutes in the opposite direction.